Guy Shahar is one of those men. He’s one of those fathers who won’t stop. He’s one of those fathers who loves his child and life and all those things good in the world – love being the most important. 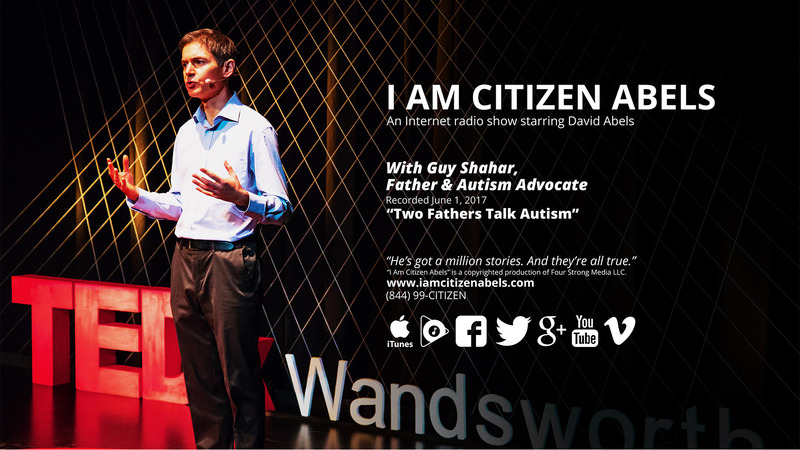 Listen to this episode of “I Am Citizen Abels,” entitled “Two Fathers Talk Autism,” recorded June 1, 2017, when The Citizen and Guy talk about autism, children, love, pain, suffering – and most importantly – joy. 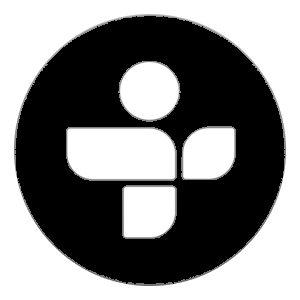 Guy’s non-profit organization – Transforming Autism, based in the UK (www.transformingautism.co.uk ) – is doing God’s work. God don’t want no children to suffer. Ask The Citizen. He’ll remind you miserable people that you really have nothing to be miserable about.